Explore on-campus programs, training and workshops that engage community members on topics related to diversity and inclusion. Filled with both books, comics, DVDs, and games, Diversity Education continues to cultivate a growing lending library available to all Stevens students. Interested in checking something out? Don't hesitate to reach out to our Graduate Coordinator for Diversity Initiatives, Veronika Paprocka. 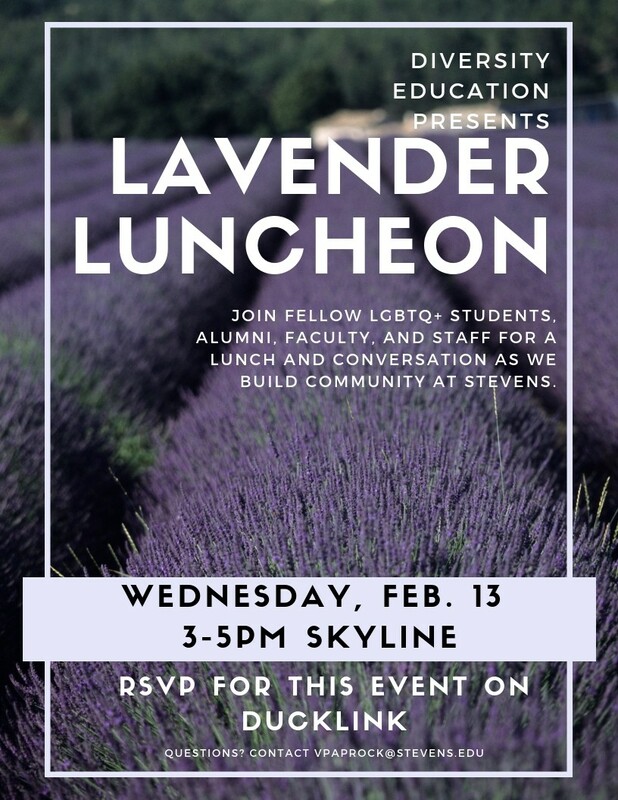 Affinity Luncheons – These luncheons seek to provide an affinity-like space to build community across campus for Stevens students, staff, and faculty. 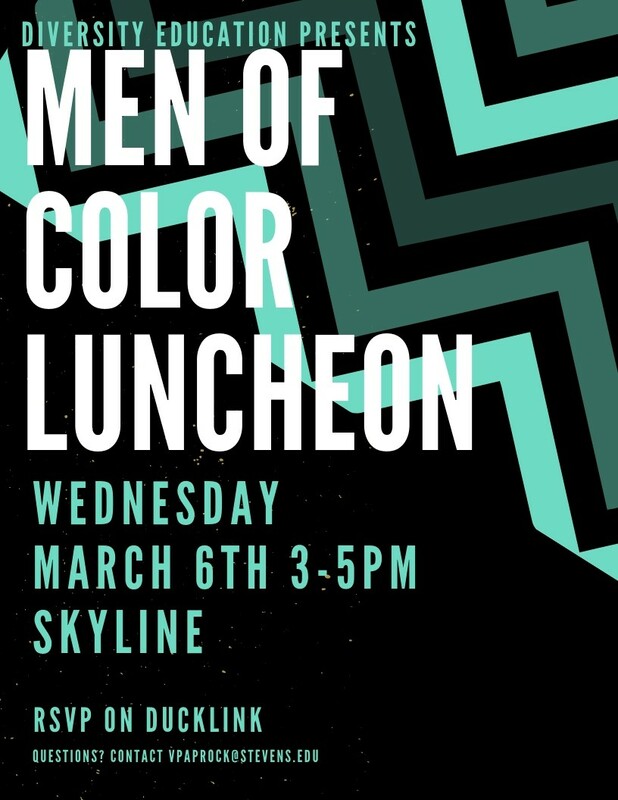 During the 2016-2017 academic year, Diversity Education held luncheons for Women of Color and Men of Color. 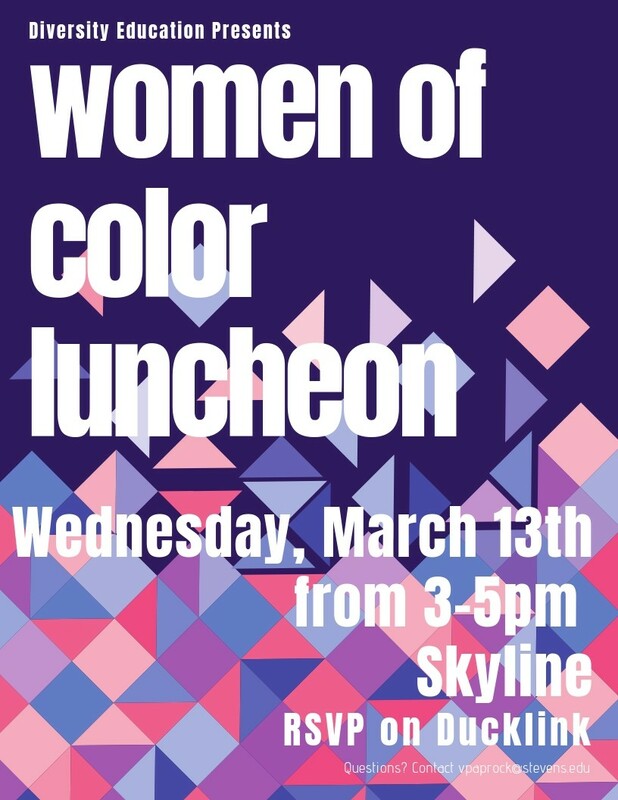 If you are interested in creating an affinity luncheon around an identity related to race, gender, sexuality, religion, or culture, please feel free to email Jacquis Watters, Diversity Educator at Stevens. Heritage Months and Awareness Weeks – Diversity Education, in collaboration with various student groups and campus departments, hosts a number of educational programs and celebratory events focused on affirming specific campus communities; these include Latinx Heritage Month, Trans Awareness, Black History Month, Women's History Month, Asian Heritage Month, and Pride Week. IGNITE: Lunch and Learn – Taking place twice a semester, Ignite is a dialogue series focused on promoting cultural awareness and community education. National Coming Out Day –An internationally-observed celebratory event to recognize and provide solidarity to members of the LGBTQ community. National Coming Out Day is on the anniversary of the 1987 March on Washington for Lesbian and Gay Rights. 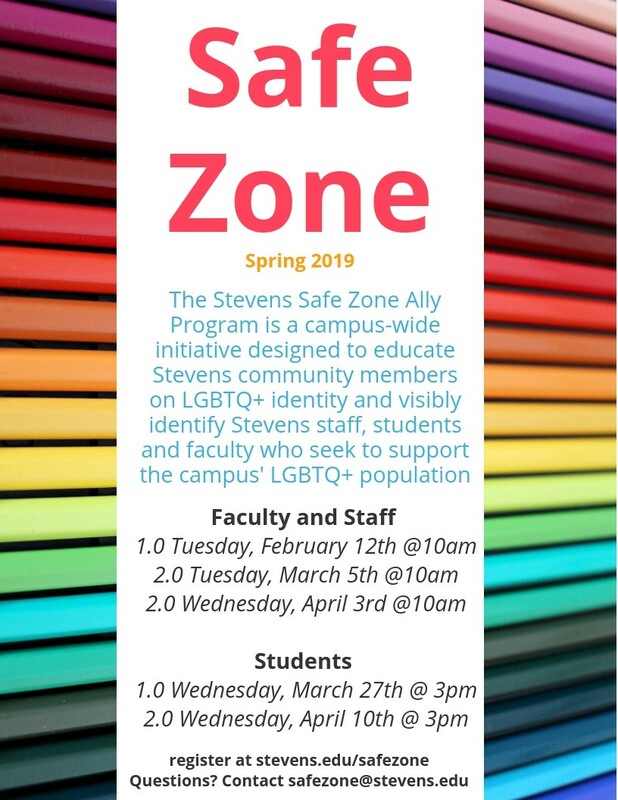 Safe Zone Ally Training – This campus-wide initiative is designed to educate Stevens community members on LGBTQ+ identity, current (in)justices impacting the LGBTQ community, and visibly identify Stevens students, faculty, and staff who seek to support the campus' LGBTQ population. 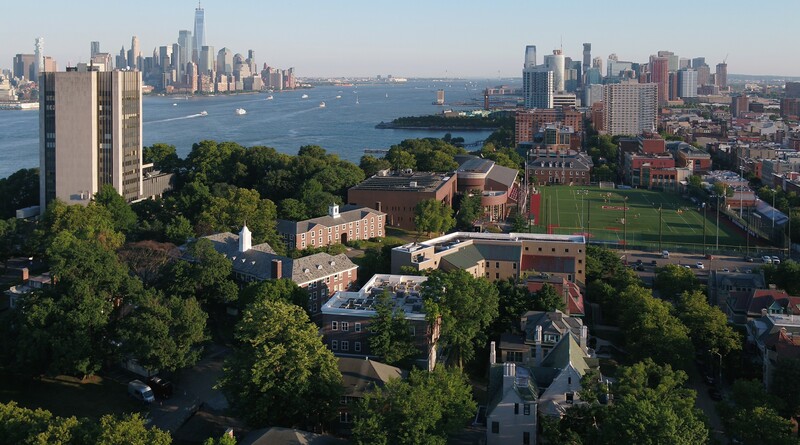 If seeking more information about Safe Zone, please visit stevens.edu/safezone.